Huawei's Lites are not unlike Samsung's Minis. They have little in common with the flagship, save for the name prefix that is, and more with riding the hype bandwagon. Oh well, flagships are always expected to pull more than just their own weight. That said, the Huawei P10 Lite does travel light and we don't just mean it carries one camera less. But it sure arrives in style. The dual glass design scores some bonus points in the looks department although the Lite version didn't get to borrow the flagship's premium finish and palette. It's still a step up from the predecessor's plastic build. The P9 Lite was by no means unsightly but the P10 Lite shows just the right bit of extra class. More importantly though, the P10 Lite doubles the amount of storage and boasts fast charging, which the predecessor lacked. The chipset is quite capable and the latest Android version is certain to boost performance too. 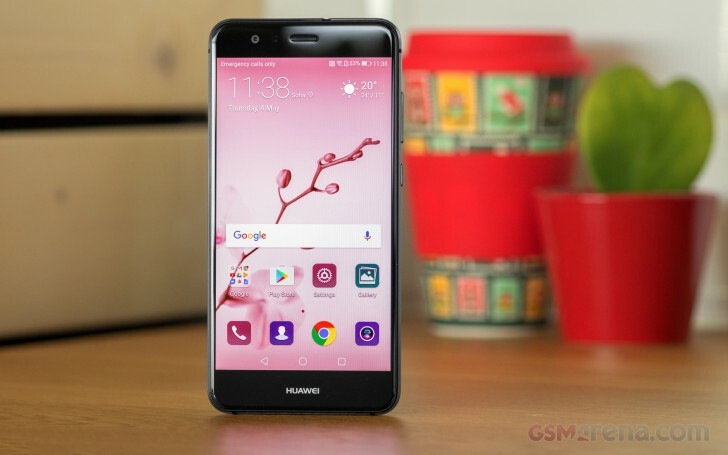 The latest Huawei Camera app should put that 12MP imager to good use and a 5.2" full-HD screen completes the overall solid package. Now, the hybrid SIM slot is something most people can live with considering even the flagship doesn't do any better. From where we stand, we'd rather make our own choice than have it made for us by the manufacturer. The lites or minis have always been an important part of the ecosystem and expansion-minded Huawei is keen to capitalize on the concept. The Chinese are not confined to this season's flagship either. An updated P8 Lite (2017) was released just weeks ahead of the P10 Lite. The 2 packages are nearly identical but Huawei clearly has different plans for each of them. It gets even more interesting when you realize the P8 Lite (2017) is also known as P9 Lite (2017), Honor 8 Lite and Nova Lite, which most probably means Huawei will be betting on this midrange package to hit as many markets as they can reach - just under different names. The Huawei P10 Lite is very much a part of the plan too. There's good enough bang for the buck to start with and carrier-subsidized prices can really make it even sweeter. Sounds like a deal. So, let's get this review going, shall we?